Welcome to 'Divine Spirit', the TFL.org approved fanlisting for Shiri Appleby, an American film and television actress best known for her leading role as Liz Parker in the popular television series "Roswell". Thanks to Chelsea for adopting this fanlisting to me; the fanlisting was previously owned by Crystal and Jennifer! So, if you're a fan of Shiri, then join and grab a code! 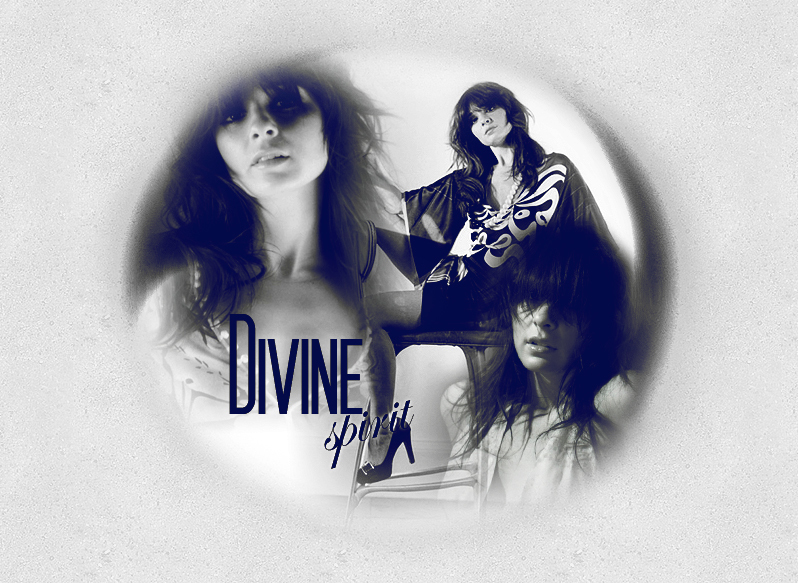 Divine Spirit copyright © 2014 Coco.